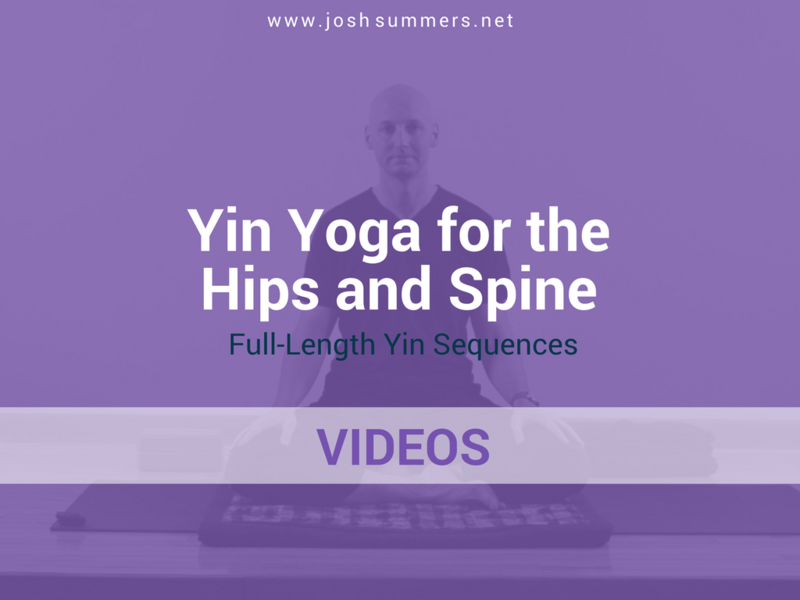 Yin Yoga for the Hips and Spine contains two full-length Yin Yoga sequences led by Josh Summers, E-RYT 500, Lic. Ac. Here are the two videos to aid you in your Yin Yoga practice. Get complete, lifetime access for: $20.00.